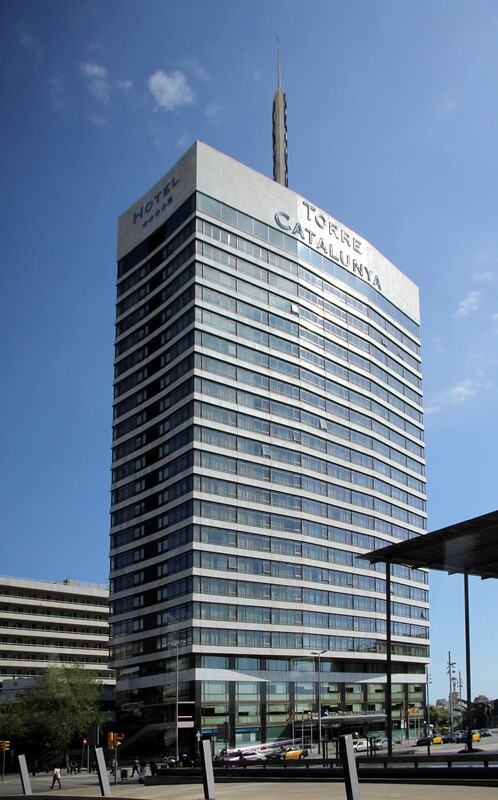 Gran Hotel Torre Catalunya was built in 1970 and since 2018 has been named Nobu Hotel Barcelona. 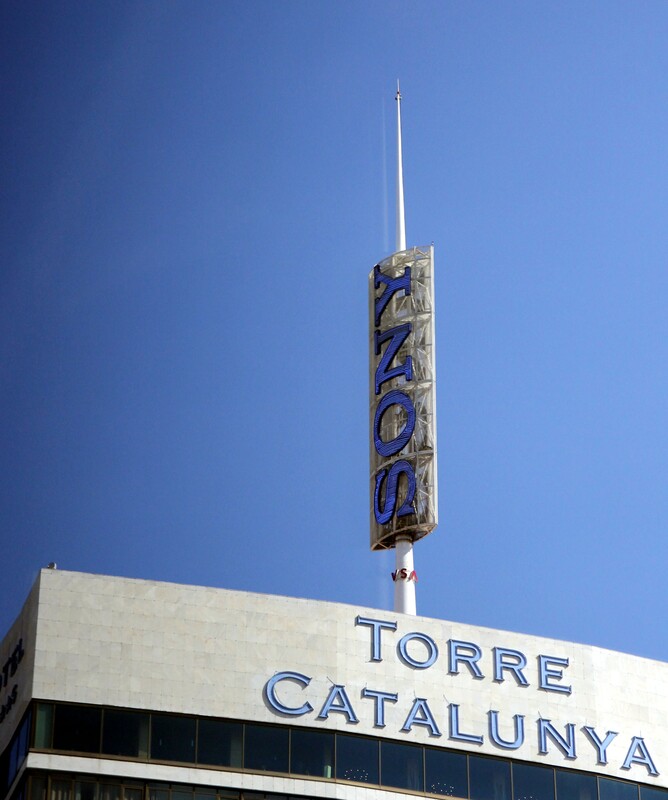 The height of the 25-storey building is 80 meters, and another 20 meters adds a mast with rotating advertising of Sony. 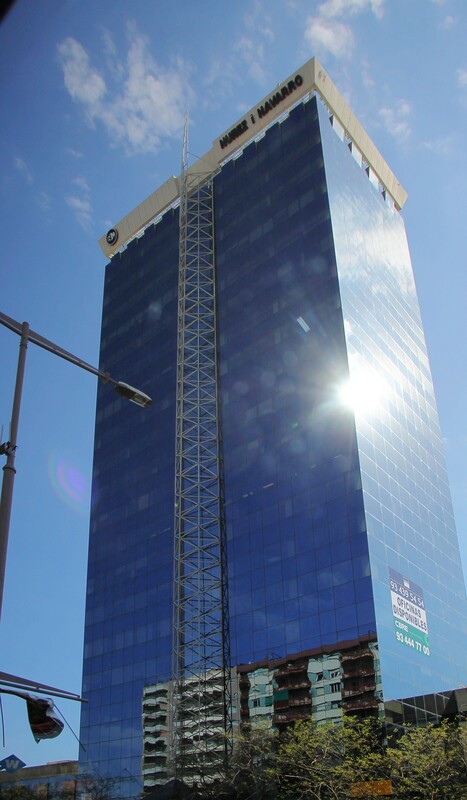 Office building Tarragona (Edificio Tarragona) was built in 1998. The project was implemented architectural firm Fargas Associats. Height 78 meters, 22 floors, and 3 underground. 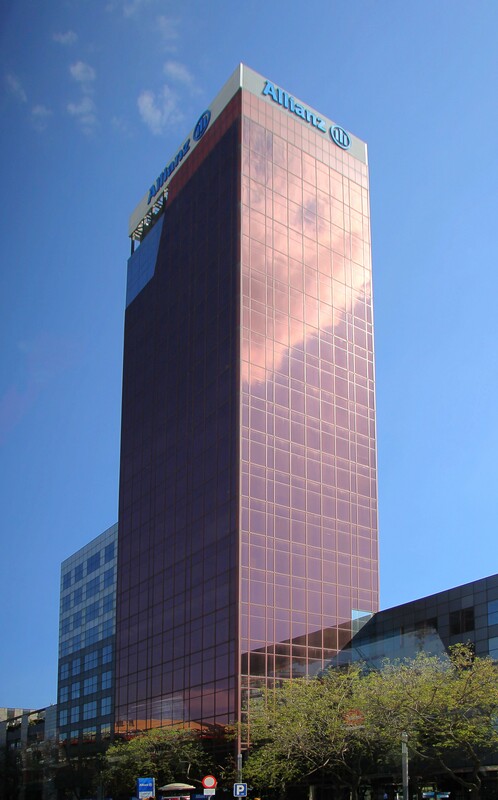 Tower of Núñez and Navarro (Torre Núñez y Navarro) belongs to the oil company Repsol, so has another name - Torre Repsol. The height of 77 meters, 20 floors + 4 underground. Built in 1993. 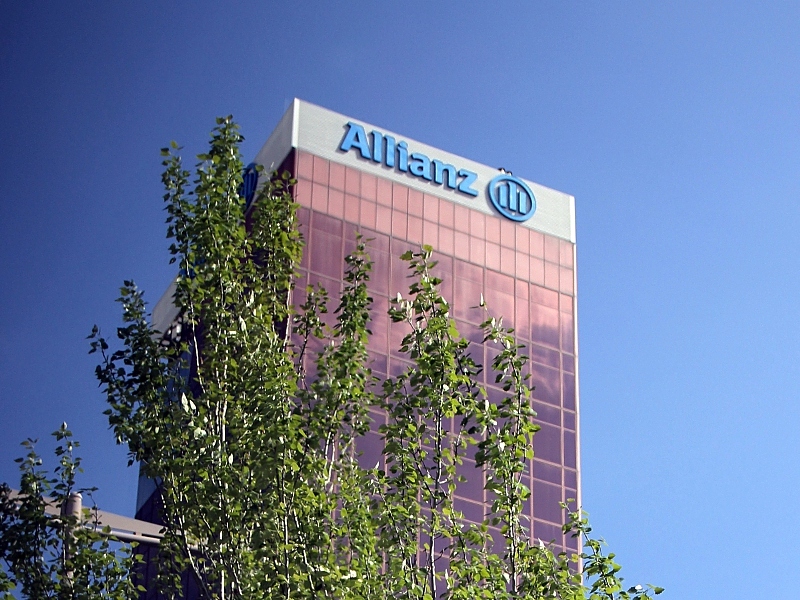 The skyscraper of the financial group Allianz SE (Torre Allanz). 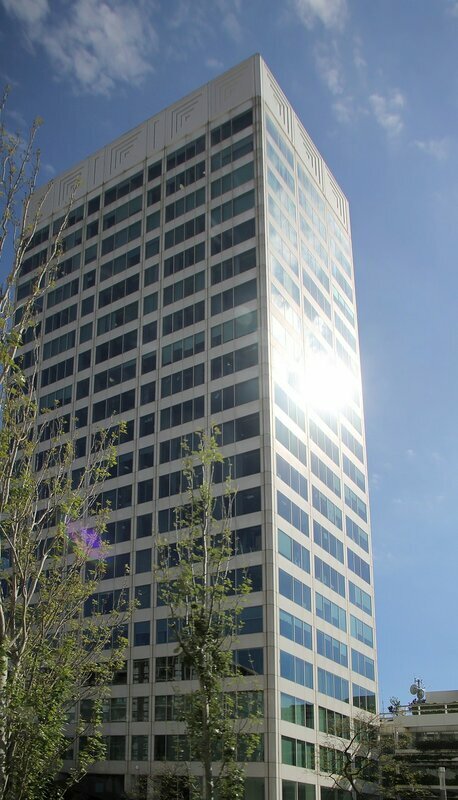 The building was built in 1993, has a height of 77 meters, 20 above ground and 5 underground floors.